Beat the Land Rush – Sign Up Now! The Top 5 Reasons to Invest in Northeast BC Real Estate Now! 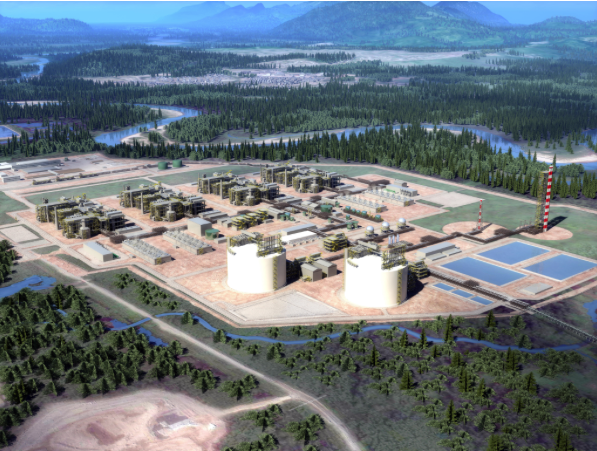 #1) The largest private investment in Canadian history – LNG CANADA – has just been approved. The economic impact of this $40 Billion investment on Northeast BC will be unprecedented. 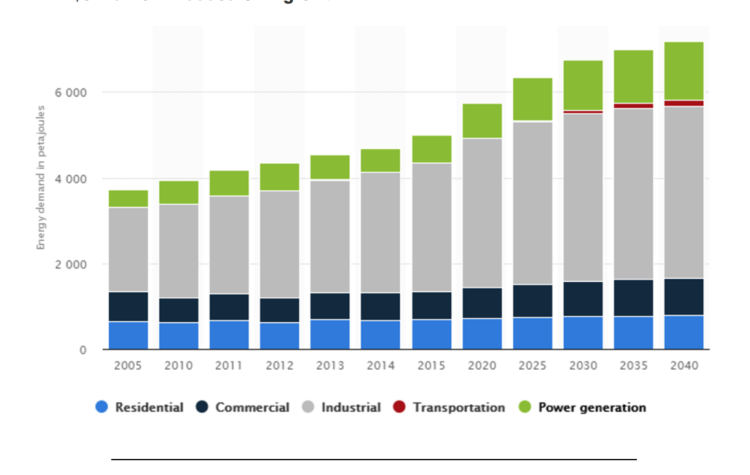 #2) The first phase of the project, demanding two billion feet per day, will create an estimated 20,000 jobs, $500 million additional government revenue, and 3.7 Billion in GDP growth. #3) The agreements with First Nations bands are already in place along the Trans Canada pipeline route; the valid permits are in place; the 4.7-Billion-dollar pipeline is a go! #4) The Site C Dam workforce is growing and just exceeded 3,500 employees – a new height. This clean energy project will produce enough energy to power the equivalent of 45,000 homes per year in British Columbia. 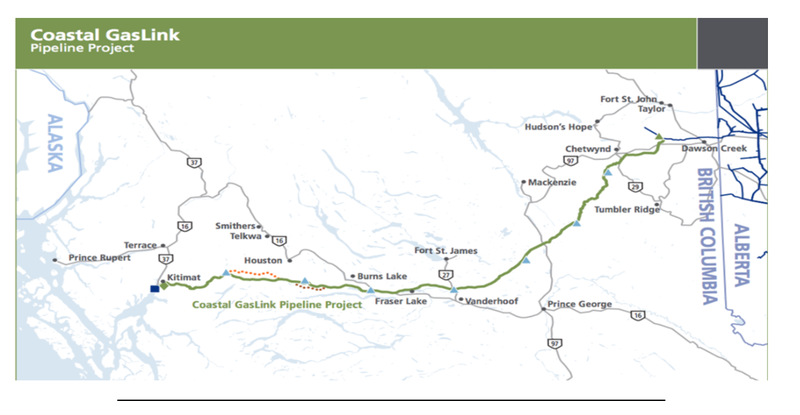 #5) AltaGas just teamed up with Black Swan Energy in a Northeast BC deal worth $230 million. This time get in on the ground floor! 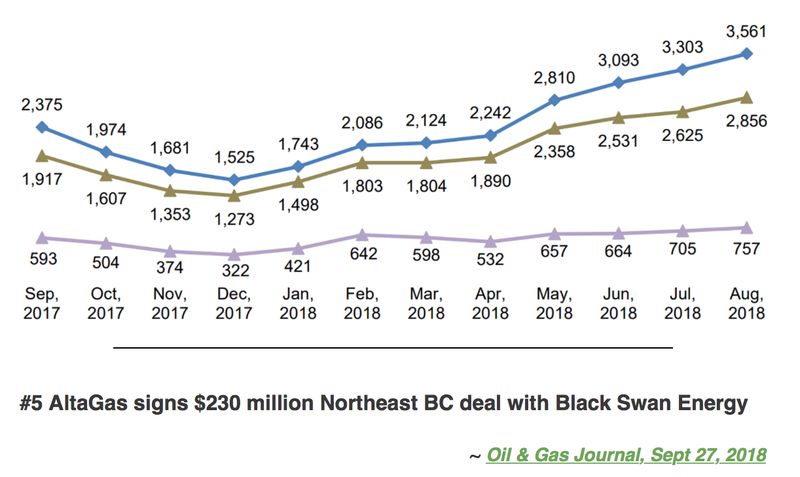 The economic impact of these massive investments on Fort St. John/Dawson Creek area is just beginning and will only continue to build in the coming years. On offer are brand new Townhomes in Fort St. John’s Garrison Landing – with no GST payable and rental agreements in place – as well as another presale townhome development that will complete in time to take advantage of the long term growth of the region. Please CLICK HERE to register for the upcoming webinar, if you can’t attend we will be sending out the recording if you registered.